আর আছে সুখ, সাথে দুঃখ নেই কার? Great! That was very nice, indeed. Only 5 days left! You can only vote for one blog... i.e., you can vote only once. 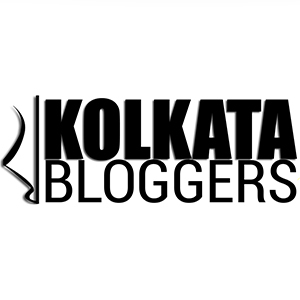 Check out my latest post: "Please Vote... for my Blog @ IndiBlogger! Only 5 days left!" 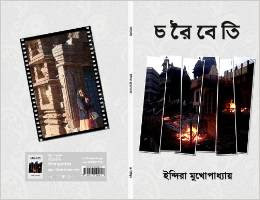 ভ্রমণ থিম. 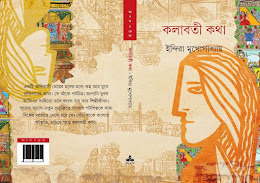 Blogger দ্বারা পরিচালিত.